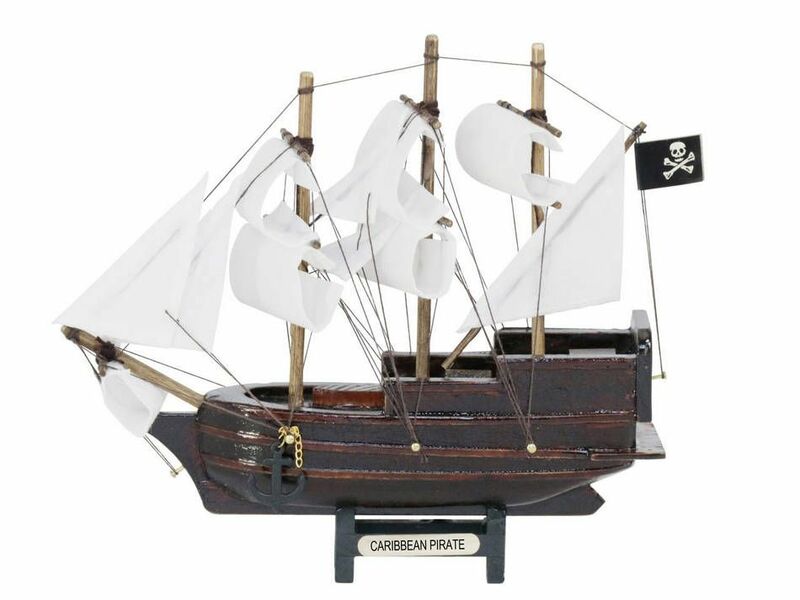 Set sail for the high seas with this decorative Wooden Caribbean Pirate White Sails Model Pirate Ship 7". 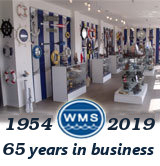 Search for lost treasure as you set sail for adventure aboard this scale tall model ship replica. 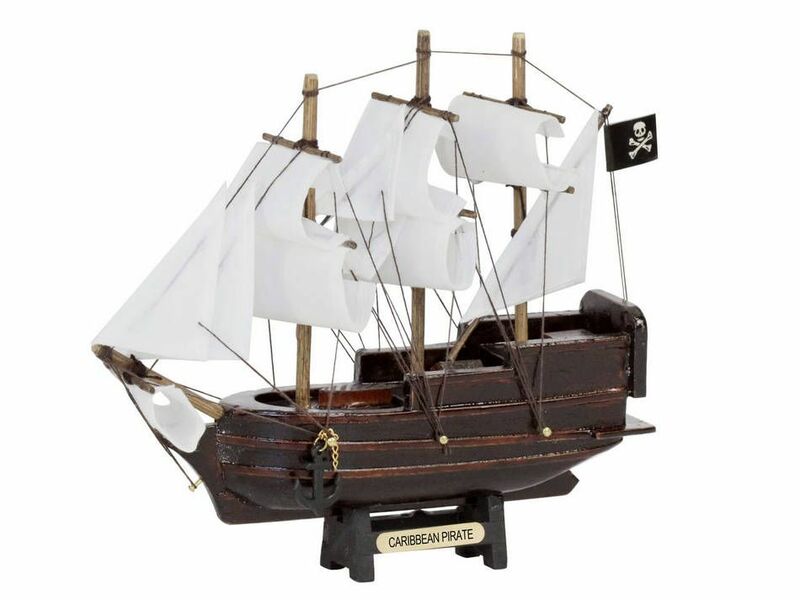 This unique pirate boat is highlighted by fine craftsmanship and attention to detail. Place this on a shelf, mantle, or desk to add a decorative pirate touch.